The gale of political defection may have had its toll on the Nigerian Stock Exchange as the All Share Index fell 1.09 percent Wednesday, in what was the biggest single day decline in equity prices in over a month. According to statistics, the index tumbled by more than 400 points as investors sold off stocks in 3 of the 4 largest companies on the exchange. 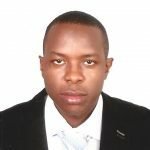 “It is because of political tension as investors do not like to be locked-in to equities in a period close to election as they are unsure of who will win the election,” Abdulrauf Bello, investment research analyst at WSTC Financial Services said. Bello further explained that if Presdent Muhammadu Buhari is reelected in the 2019 election, it could mean well for the country, as “it might be a good thing for stability”. “Investors fear that if the incumbent government does not win, there could be a change in policy or even an eruption of violence in the country which could darken the economic outlook,” Bello added. Trouble started for President Buhari’s party, the All Progressives Congress, when about 50 lawmakers from the Senate and House of Representatives defected from the ruling party, with about 95 percent pitching tent with the main opposition Peoples Democratic Party, PDP. Twenty four hours after, the APC lost Benue State Governor, Samuel Ortom, to the PDP. Days later, Senate President Bukola Saraki and Kwara governor, Abdulfatah Ahmed, dumped the APC for the PDP, swelling opposition movement ahead of elections in February next year. On Wednesday, Sokoto state governor, Aminu Tambuwal, and 18 members of the House of Assembly, left the APC to join the PDP. A breakdown of analysis by Business Day, indicates that Dangote Cement, which accounts for 30 percent of the total equity capitalization fell 1.28 percent on Wednesday. Other bellwethers such as Nestle and Nigerian Breweries were also down 2.5 percent and 1.9 percent respectively. The three blue-chip companies who boast a market capitalization of around N6 trillion as at yesterday lost a total of N98.9 billion in a single day, sending the NSE index to its biggest one-day loss in the last six weeks. The worst performer yesterday include CAP (-10%), Royal Exchange (10%) and International Breweries (9.73%). 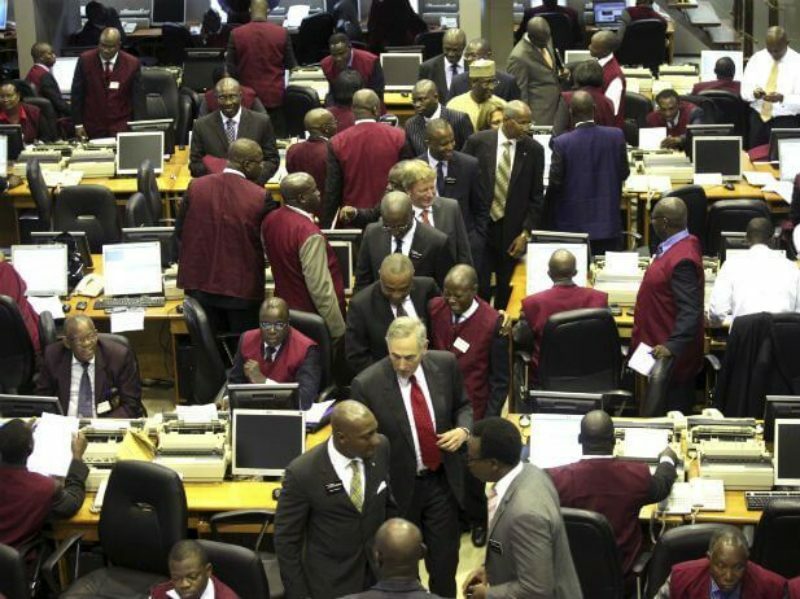 In total, about N126 billion was lost in the market on Wednesday with the three market giants contributing almost 80 percent of the total market loss. “The selloffs is not an indication that the shares are bad rather just investors trying to cash out for different reasons; selling at a higher price than when they bought the shares, moving to safer markets and securities or just selling and keeping it awaiting when they feel the price is low again for them to enter, as these companies stocks still have sound fundamentals,” Dolapo Ashiru, a Lagos based investment analyst, said.